Chattanooga FC used its quick-strike offensive power to get a much-needed 2-1 win over Greenville FC on Saturday night at Finley Stadium. After Jack Hoey scored in the 50th minute of play to equalize the match 1-1, Everson Lima answered a minute later with a header off a set piece for the game-winner. The win helps Chattanooga FC keep pace in the race for the Southeast Conference title, pulling them within two points of conference-leading New Orleans Jesters as the regular season winds down. A victory was crucial to the team’s chances, heading into a big game on Wednesday against Inter Nashville FC. Greenville FC will host Asheville City SC on Wednesday. Chattanooga FC took the lead in the first half on a 26th-minute goal by Caleb Cole assisted by Cameron Woodfin. The win for Chattanooga FC avenged a 1-1 draw when the two teams met in Greenville on June 9, in a game where Greenville scored an equalizing goal in stoppage time to spoil the night for CFC. As the time wound down following Lima’s goal, both teams created chances and played aggressively. 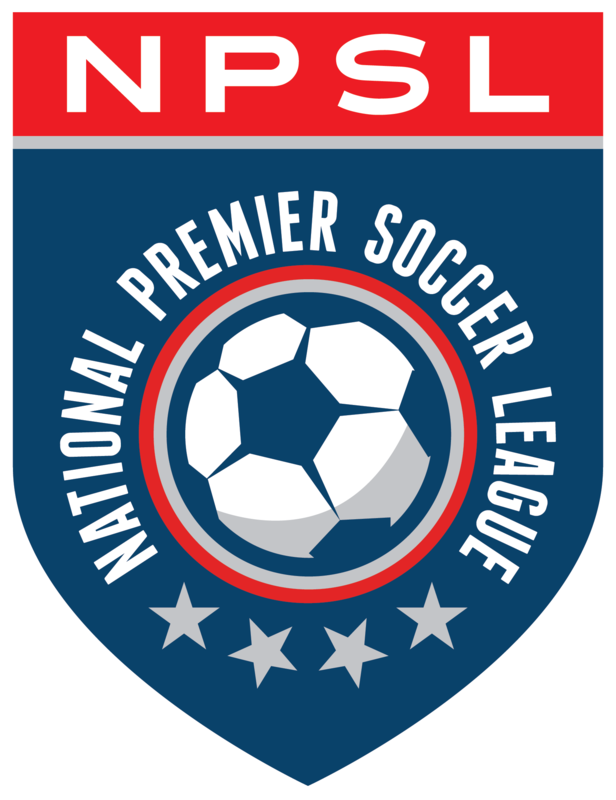 Yellow cards were issued to two Greenville players and a Chattanooga player, and Greenville’s Ismael Noumansane was sent off with a red card after pushing one of CFC’s reserve players in the bench area. The match was played in front of 3,524 fans at the always-rowdy Finley Stadium, and D’Amico felt that the crowd played a big part in Chattanooga FC’s win. As Greenville FC is winding down its first season in the NPSL, Squires was proud of his side’s effort but in the end he felt their inexperience showed against a Chattanooga team with experience winning at big moments. “Obviously they’re a very good team, and coming in here in front of this crowd was always going to be difficult. We were just a little sluggish in the first half, and maybe showed them too much respect.